A local favorite and traveler’s ski paradise is Alpine Ski Valley Resort in Walworth County, Wisconsin. Just Southwest of Milwaukee, the all-season resort offers a golf course and alpine skiing with its longest run at 2,500 feet! Our hotel near Alpine Ski Valley Resort is a popular choice for guests looking to be a close 20-minute drive away from this impressive skiable terrain. 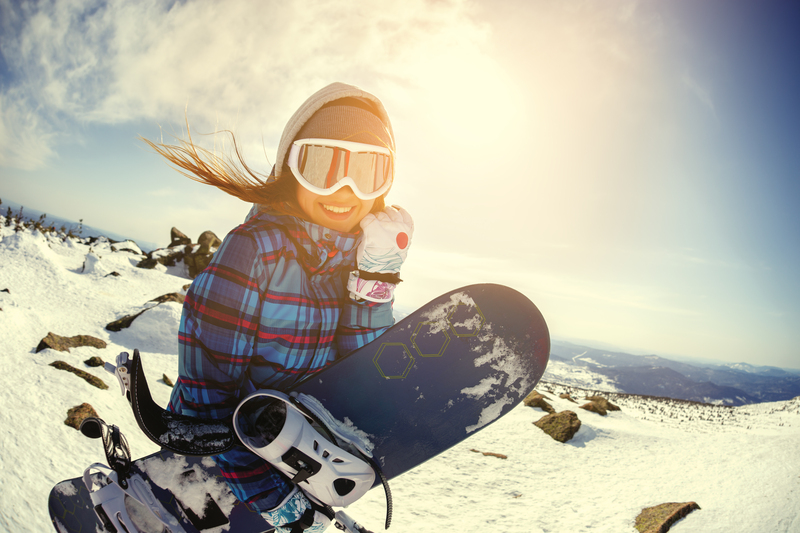 Right in Wisconsin’s Sugar Creek Valley, Alpine Valley is known for its most diverse skiing and snowboarding slopes across the Midwest. 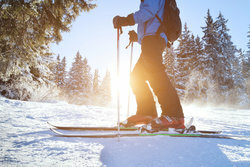 Offering over 90 acres of slopes and a vertical drop of 388 feet spread across over 20 runs, visitors will be surrounded by large trees and a stunning vast landscape. And after a day hitting of the slopes, visitors can also enjoy a full-service Bistro offering a variety of dining options or enjoy a show at the Alpine Music Theater. 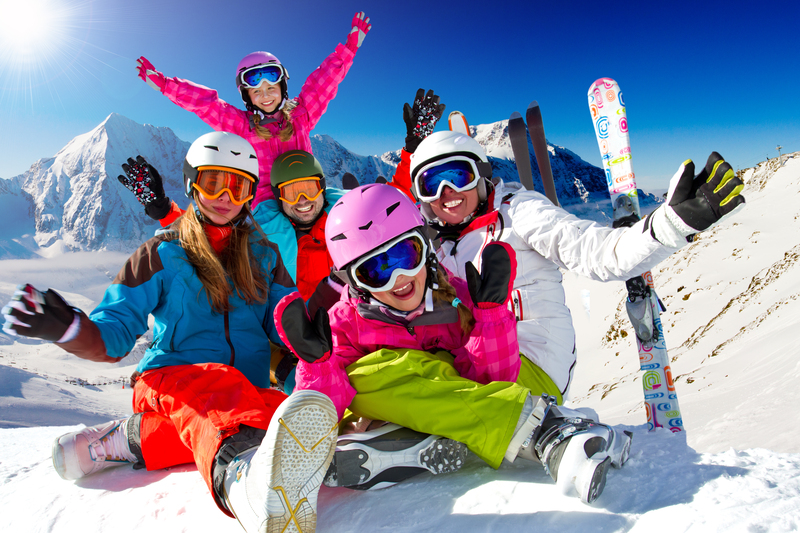 Ski School, Private/Semi-Private Lessons, Group Lessons, Learn to Ski/Adult Program, along with a Chalet Shop carrying an abundance of goods for the beginner to advanced level of skier and snowboarder, are also available.